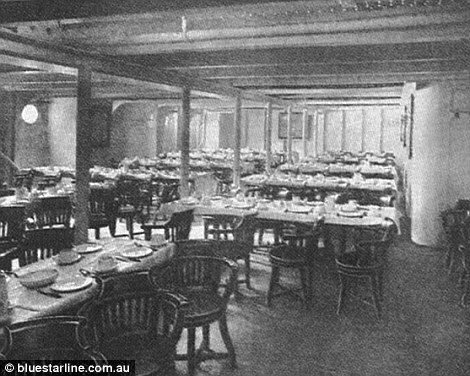 On 30 April 2012, an Autralian billionaire named Clive Palmer announced a $500 million project for the construction of an ocean liner-named Titanic II– which would be made as a replica of the original Olympic-class RMS Titanic, albeit with a few tweaks, that sunk on 15 April, 1912 on its first maiden voyage from Southampton to New York city. 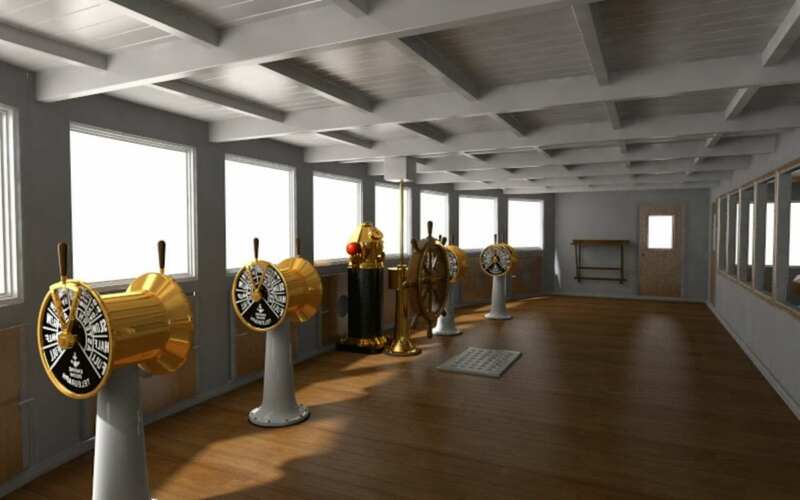 The new ship is estimated to carry 2,435 passengers and 900 crew. 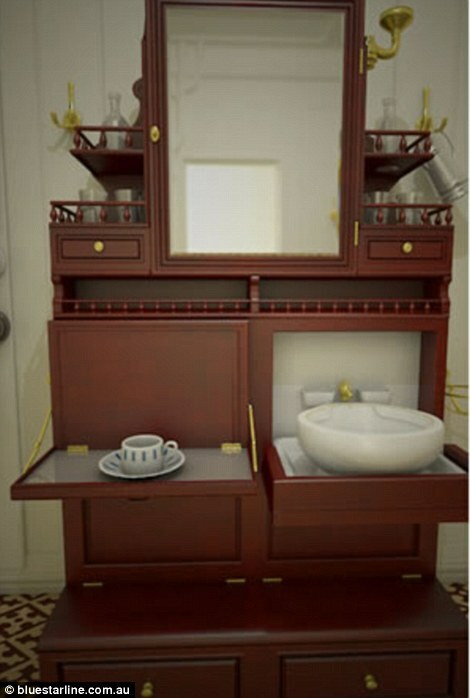 The contract for the construction of the ship was assigned to a state-owned Chinese shipyard named CSC Jinling. 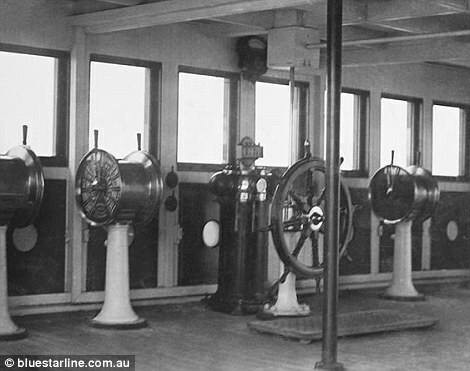 In October 2012, Blue Star Lines-the shipping company of Clive Palmer- announced that Titanic expert Steve Hall had been appointed as Design Consultant and Historian for the project and the interiors were assigned to another Titanic interior expert Daniel Klistorner. 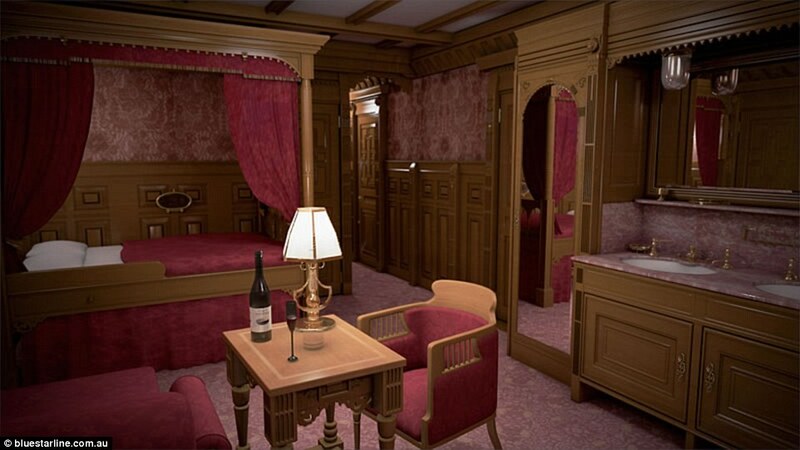 It was advocated that the interior design of Titanic II be kept as similar as possible to that of Titanic. 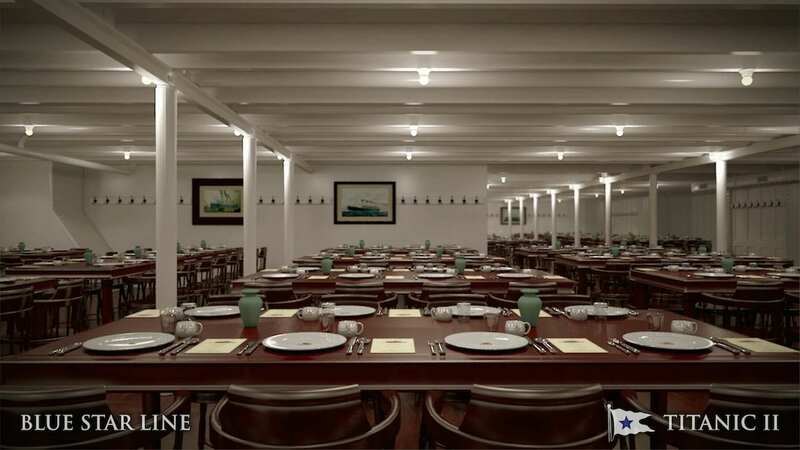 On 26 February, 2013, an official event was held for the unveiling of the design for Titanic II was held aboard USS Intrepid in New York City. 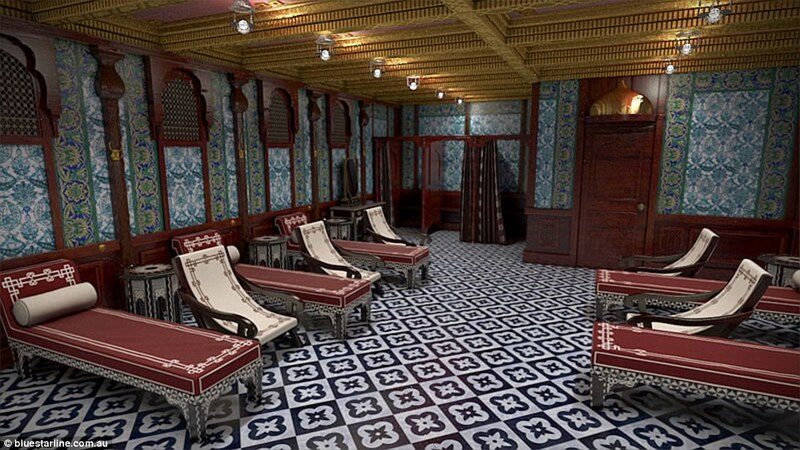 On 16 April 2013, it was announced that Deltamarin had acquired the contract for the project development phase, and that they would be responsible for coordinating the various parties involved in the project, including the shipyard, architects, interior designers and operations managers. 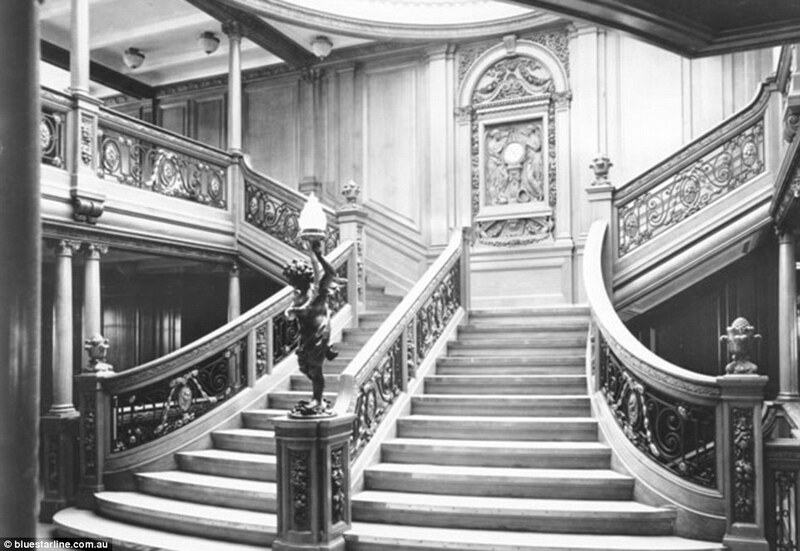 In order to be compliant with the International Convention for the Safety of Life at Sea (SOLAS)-which is an international maritime safety treaty that ensures that ships comply with minimum safety standards in construction, equipment and operation- Blue Star Line, on 17 July 2013, informed the media that Lloyd’s Register Group Limited and Classificaton society had been made a part of the project. 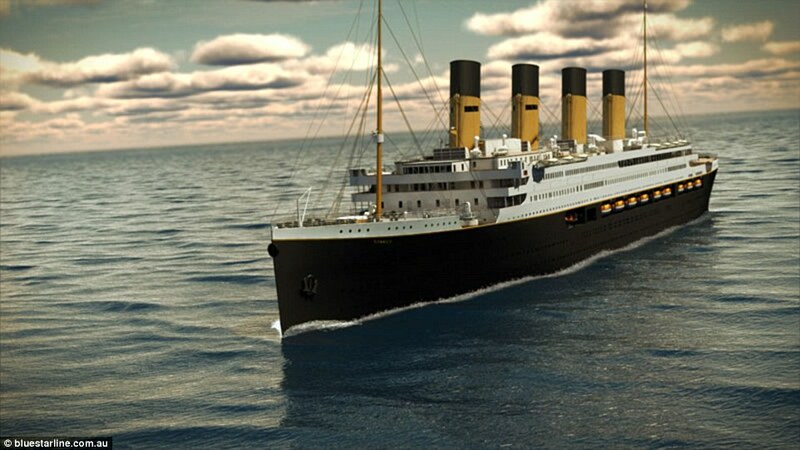 Due to today’s safety regulations and economic considerations, several changes were made to the design of the liner, even though it was initially proposed that the design must be visualized as close as that of Titanic. 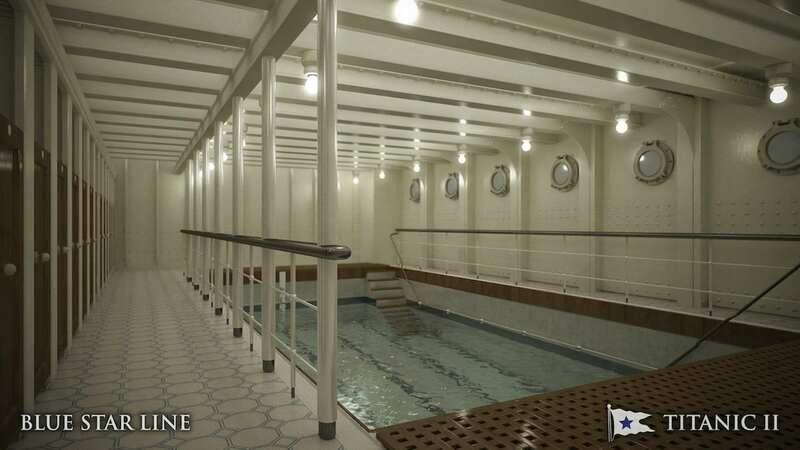 As per a report in “Mirror” newspaper, Titanic II will feature nine decks, 840 cabins and first, second and third class areas, including smoking rooms, Turkish baths, an Edwardian gym, and the classic staircase which was featured in the 1997 film Titanic. 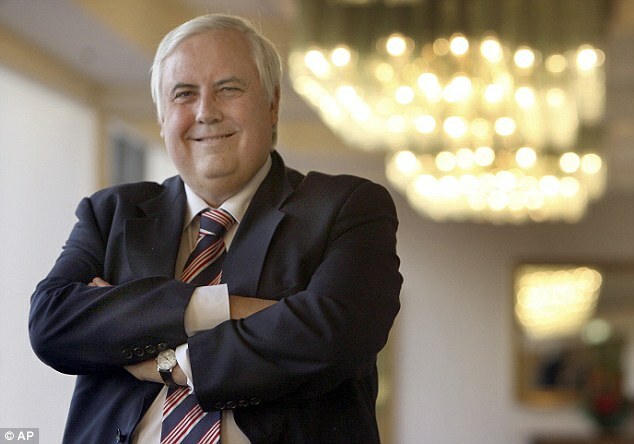 In June 2013, however, it was brought to the world’s attention that Clive Palmer was facing a financial crunch because of his businesses running in losses because of which he incurred a net loss of worth $1.6 billion AUD ($1.17 billion US) and in an August 2013 interview, Palmer indicated at the delay in the construction of the ship till March 2014 and at the delay in the official launch of the liner to 2018. 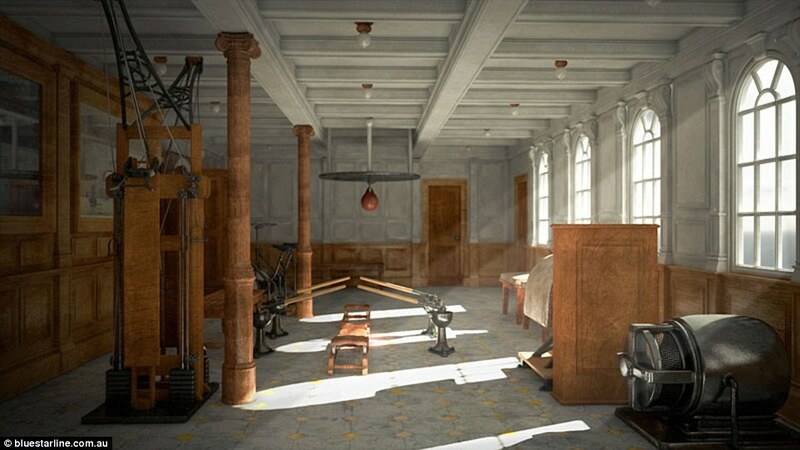 Furthermore in March 2014, it was also speculated that CSC Jinling- the Chinese firm responsible for the construction- had lost interest in the project. 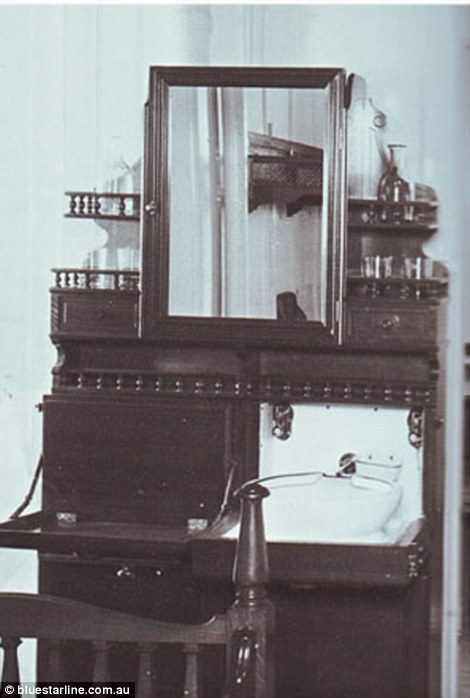 However, in May 2014, reports emerged that the first project development phase had been completed. 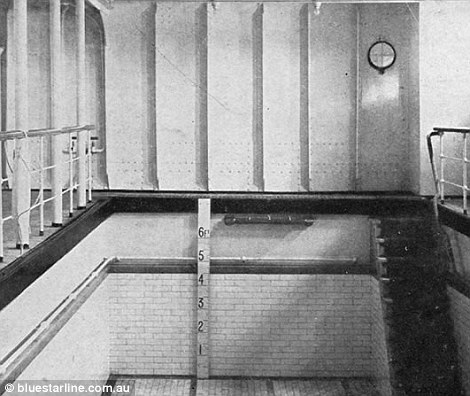 But, in the next year, Deltamarin informed an Australian Broadcasting Corporation that the project work for Titanic II had been stopped and finally, on 26 March 2015, the trademark for Blue Star Line was listed as “abandoned”. So, what do you think? 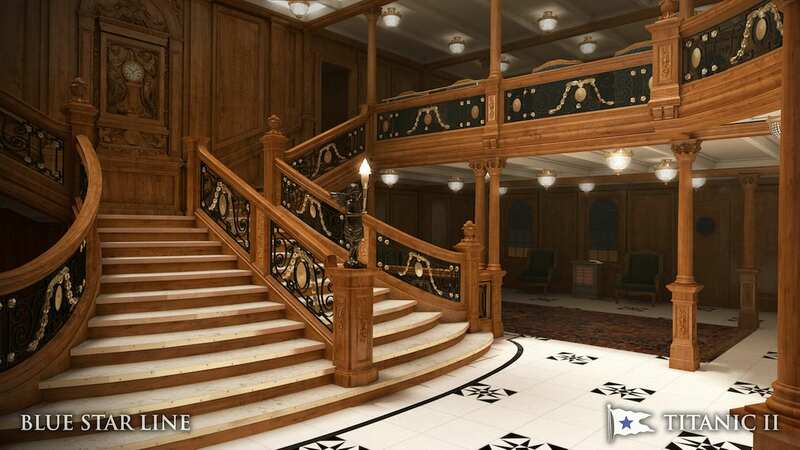 would you like to sail in Titanic II?